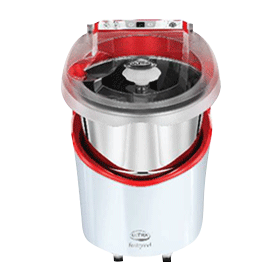 Elgi Ultra is a popular kitchen appliances maker, specialising in grinders, mixers, pressure cookers, and more. You can now shop for all Elgiultra products on EMIs from Bajaj Finserv EMI Network. 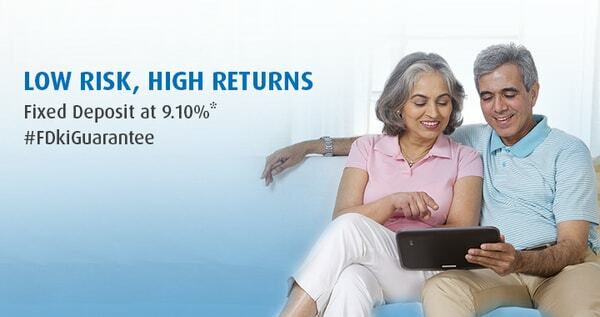 Now, get up to 100% finance on Eligultra products when you buy them at any of Bajaj Finserv’s 60,000+ partner stores. Click here to know more about Elgi Ultra products. 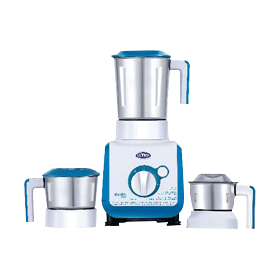 How can I shop for the latest Elgi ultra kitchen appliances on the Bajaj Finserv EMI Network? 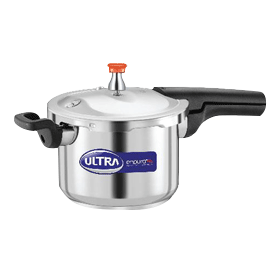 Shopping for the latest Elgi ultra kitchen appliances on EMI is quick and easy. You can shop for it with or without an EMI Network Card. • Visit the nearest partner store. • Select the kitchen appliances you want to buy. • Simply swipe your EMI Network Card at the payment counter. 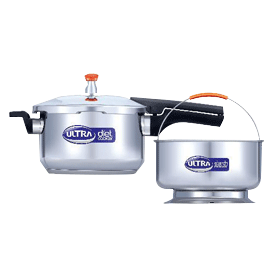 • Bring home your Elgi ultra kitchen appliances on easy EMI. • Check your pre-approved offer. • Visit your nearest partner store and select your favorite product. • Submit your KYC and a cancelled cheque to our in-store representative. 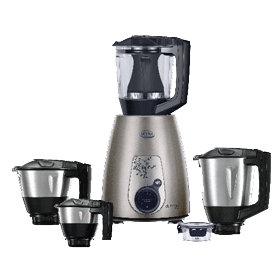 • Walk out with your Elgi ultra kitchen appliances on easy EMI in just 3 minutes. What are the benefits on shopping on the Bajaj Finserv EMI Network? You can convert all your purchases into No Cost EMIs when you shop on the Bajaj Finserv EMI Network. This means that you can pay for your product in EMIs over a flexible tenor, ranging from 3 to 24 months, without any extra cost on EMI. 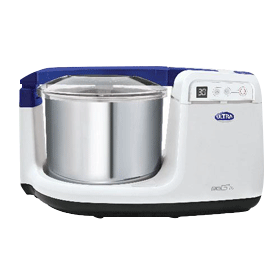 What documents do I need to submit to buy Elgi ultra kitchen appliances on EMI? If in case you don’t have the above KYC documents, you can submit Voter ID/Driving Licence, and electricity bill. 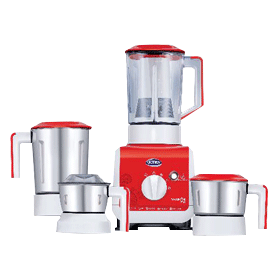 Where can I buy Elgi ultra kitchen appliances on the Bajaj Finserv EMI Network? 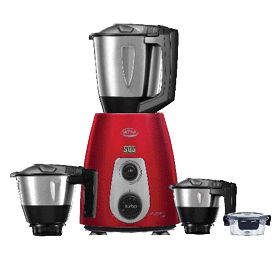 You can buy the best Elgi ultra kitchen appliances on EMI at any of our partner stores across 1,300+ cities. You can find a store near you in the store locator section. What is a pre-approved offer? A pre-approved offer is the loan amount that is sanctioned in advance to customers. It is money kept aside for you. All one has to do is, avail this amount to shop for products on EMI Network. How can I check my pre-approved offer? You can check your pre-approved offer for EMI Network by simply clicking on the Check your pre-approved offer tab and adding some basic details such as your name and mobile number. What should I do after checking my pre-approved offer? After checking your pre-approved offer, you can walk into any of our partner stores, show/inform them about your offer amount and shop on EMI Network. An EMI Network Card is a payment system that enables you to convert all your purchases into No Cost EMI. You can use your EMI Network Card to shop for a variety of products, ranging from apparel and groceries to electronics and flight tickets with a simple swipe. Will I be charged a processing fee when I buy Elgi ultra kitchen appliances on the EMI Network? You may or may not be charged a nominal processing fee when you shop on the Bajaj Finserv EMI Network depending on the model you wish to purchase. Processing fees is a charge levied to process one’s documents for availing a loan on the EMI Network. 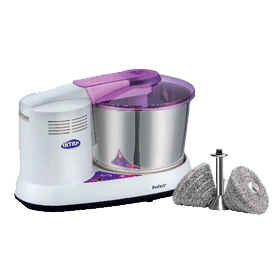 Will I be charged an interest when I buy Elgi ultra kitchen appliances on EMI? All your purchases on the Bajaj Finserv EMI Network Card are on No Cost EMIs. This means that you can divide just the cost of your purchase into convenient monthly installments and pay nothing extra on EMIs.